Here’s a tape packed with episodes of Susan Harris’ seminal sitcom, Soap. From the intro, and the plotlines, these are early episodes. Robert Urich appears as Peter the tennis pro, who is also Burt’s long lost son. Jodie is considering gender reassignment. We also get the first appearance of Burt’s other long lost son, Chuck (& Bob). Bob is one of the greatest sit-com characters ever. 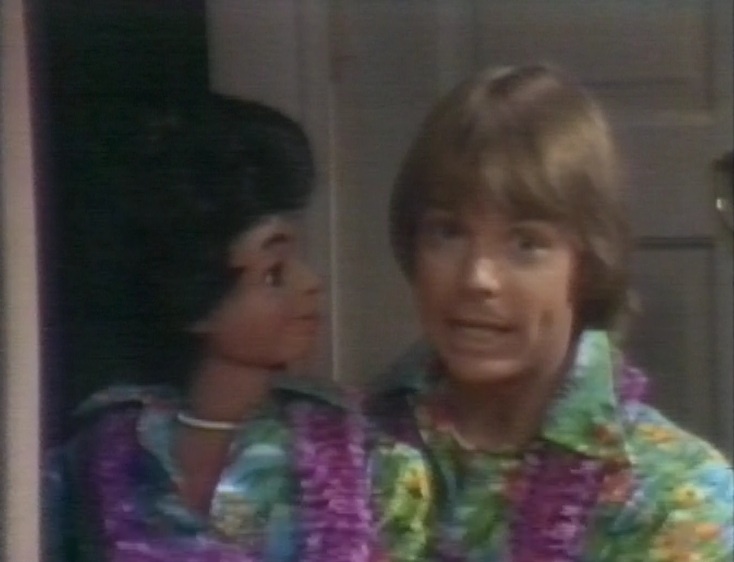 Apart from being a superb ventriloquism performance from Jay Johnson, the placing of the creepy ventriloquist dummy trope in a comedy setting opens up so many possibilities, and Chuck never breaks character, so it’s like a comedy version of Anthony Hopkins in Magic. I was really on the ball taking out advert breaks on this tape. The only thing on it is a preview trailer for the brand new Home and Away, coming soon to ITV.